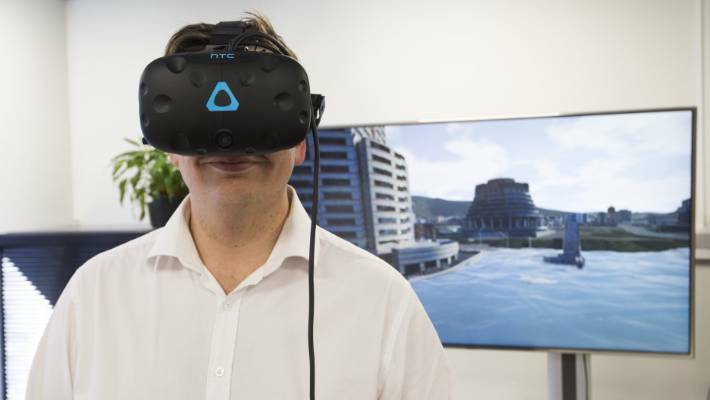 I am part of the Customer Service and Innovation Team at Wellington City Council focussing on Smart Cities, cross organisation priorities and understanding our city. I have a particular interest in city problems- those problems which span organisations and jurisdictions, but if we get them right make our citizens lives better. My major interests are in Open Data, the Internet of Things, Data Visualisation, GIS and helping grow our CivicTech and Hackathon communities. Basically I try to make our council more like our city.